It wasn’t yet 8am that day when 4-year-old Jonathan Mandel waited for the bus that would carry him 26 miles away to his new school. His mother, Jackie, held his backpack and his chicken nugget lunch. She looked at her first-born child’s dark wavy hair and freckle-splashed face. She was terrified. Jonathan had been diagnosed with “pervasive developmental disorder not otherwise specified”—a form of autism spectrum disorder—shortly after his second birthday. The diagnosing doctor painted a grim picture of a child who would never speak and more than likely would be institutionalized. Other people offered unsolicited and ultimately useless advice. 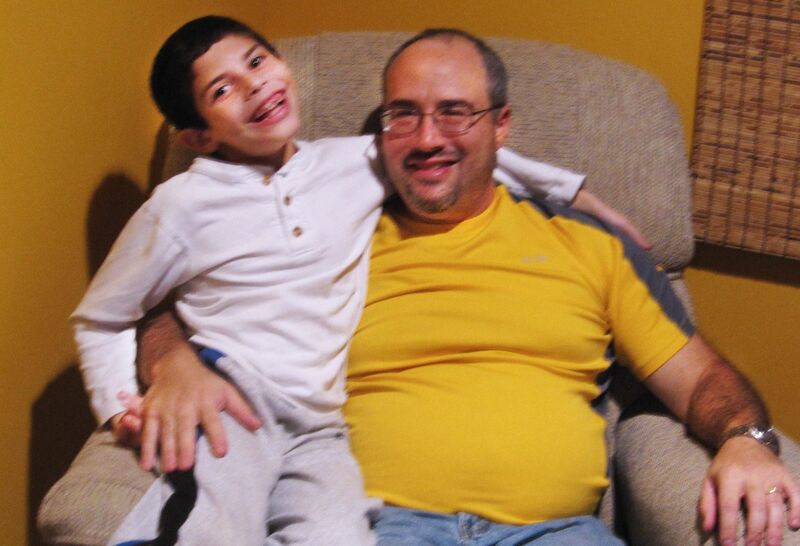 Jonathan spent as much as 40 hours a week receiving different therapeutic services. The Mandels spent hours and money on therapy and teachers. Results were not immediate. 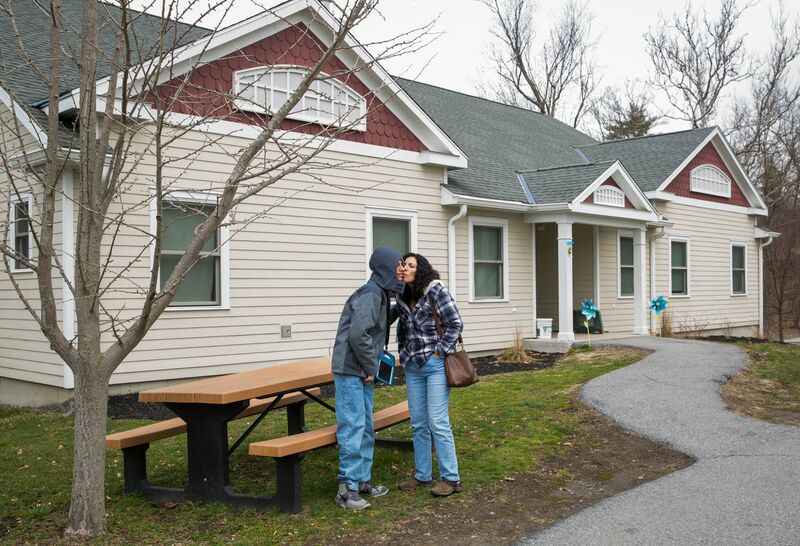 Finally, they found out about Ascent, a day school in Deer Park, N.Y., that only serves children on the autism spectrum. They provided one-on-one instruction. The staff was highly educated and deeply trained for and experienced in applied behavioral analysis, the gold standard in autism education. Jonathan’s parents had to attend parent training. They learned how to continue the specialized instruction at home. They were involved in developing his curriculum. They had to learn the 27 steps involved in teaching Jonathan to wash his hands. Autism spectrum disorder is a complex neurological condition that is different for every person and every family. They have to learn how to manage its challenges through every stage of life—from childhood through adulthood. 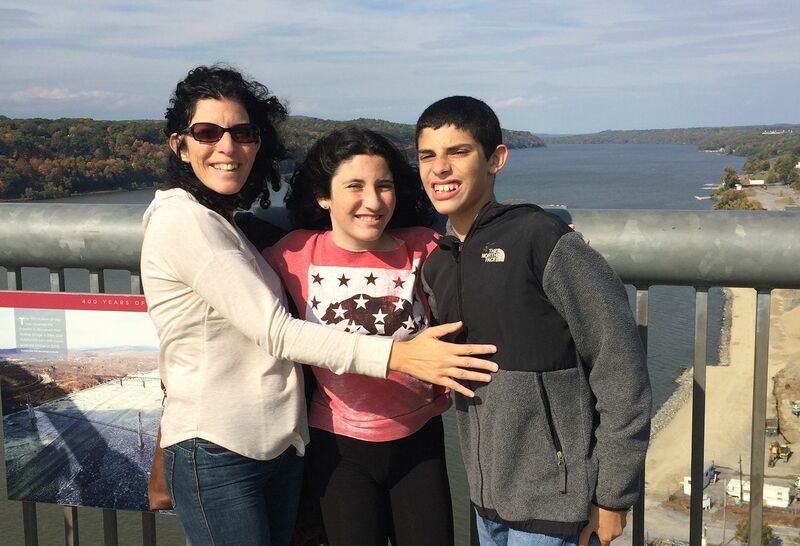 For the Mandel family, it meant learning and accepting that the best place for their son wasn't their home. 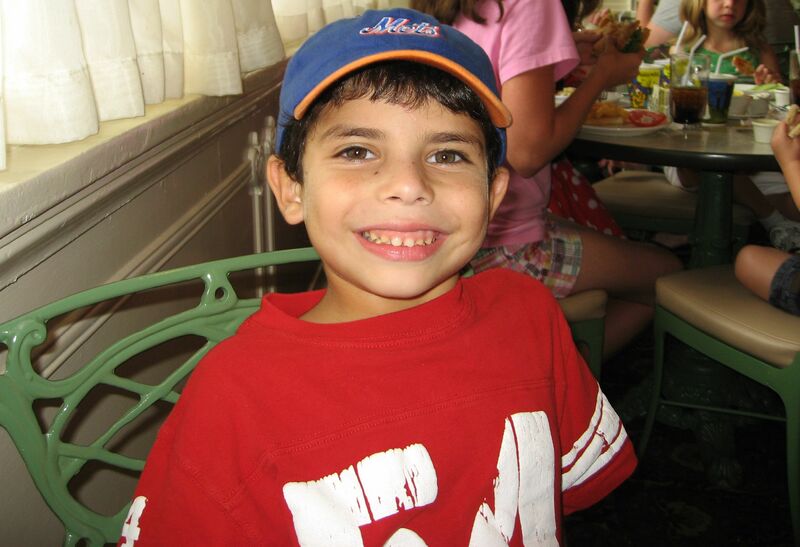 Today, Jonathan is nearly 16 years old and thriving at a new school, Anderson Center for Autism in Staatsburg, N.Y. There, he lives and prepares for life after 21, when he can no longer access the programs and therapies available through state school districts. He’ll still have autism and, aside from his family and some assistance from others, he’ll be on his own. The man first officially diagnosed with autism, Donald Triplett, is 84 years old now. Then, autism was considered rare. 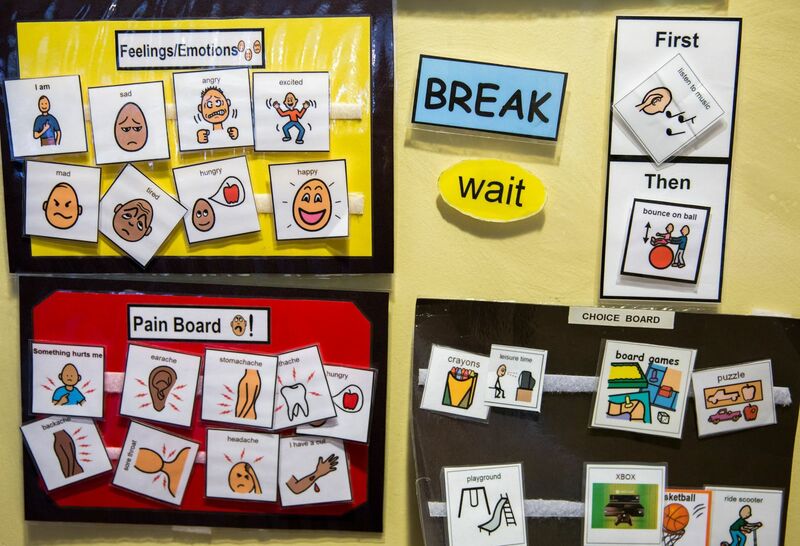 Autism’s definition expanded and now people with less pronounced challenges are diagnosed on the spectrum. Add to that improved early screening practices and greater public awareness and you have estimates of 1 in 68 children now on the spectrum, according to the Centers for Disease Control and Prevention. Today, 50,000 young adults with autism leave high school every year. But there is precious little data on what actually happens to them after they leave. By federal law, all children have a right to a “free and appropriate education,” including children with autism. School districts provide special education and other services for children with autism until they turn 21. After that, “They fall off a cliff,” says Virginia Green, outreach director for Autism Speaks Long Island, Northeast and New England Regions. There is no federal requirement for providing services to adults. There are no federally funded service programs focusing on the transition to adulthood. Less than 2 percent of federal autism research funding has been dedicated to the needs of adults living with autism. Peter Gerhardt, EdD, executive director of the EPIC School in Paramus, N.J.
As a result, no one is really tracking what happens to people with autism when they are no longer children. The data that is available, however, is bleak. A 2015 report from the A.J. Drexel Autism Institute showed that in their early 20s, more than 33 percent of young adults on the spectrum never got a job or continued education after high school. A full 81 percent still lived at home after high school. And 25 percent were socially isolated, never seeing or talking with friends or being invited to social activities within the past year. Gaps in communication and social skills hamper their ability to continue their education, get a job, or take care of themselves. “So many of them just end up sitting on the couch at home,” says Deb Thivierge, founder and executive director of the private ELIJA school and foundation in Levittown. Housing and programming for adults are scarce, waiting lists are long and if you haven’t planned for transition well before the end of high school you’re likely to be without services. Parents invest so much time, energy and money into childhood education, services, and advocacy, Thivierge explains, that they burn out before the children reach adulthood. The key is starting early. At the EPIC school, for example, 12-year-old students begin five-year plans for developing academic, career, social, safety, and communication skills. Each year, they assess progress toward those goals and adjust the plans as necessary. As graduation at 21 approaches, they assess and adjust more frequently than every year prior. The last two years at the school, students spend most of their time in the community. “Our goal is that most individuals graduate employed,” Gerhardt says. The transition plan can include something as specific as navigating public transportation or something more comprehensive, such as developing a work skill or connecting to local community services for adults on the spectrum. Higher functioning children on the spectrum may be able to attend college, Chen adds, and they can have educational accommodations there too. “There are different systems and requirements because colleges are not required to provide specialized services or an IEP, but are required to give reasonable accommodations. Schools also cannot discriminate or charge more for these accommodations. It pays for parents to be proactive and find out what a given school can offer before applying,” she explains. There are organizations that can provide some guidance. Autism Speaks offers a comprehensive transition toolkit with some state-specific information. In New York state, the Office for People With Developmental Disabilities provides services and support. 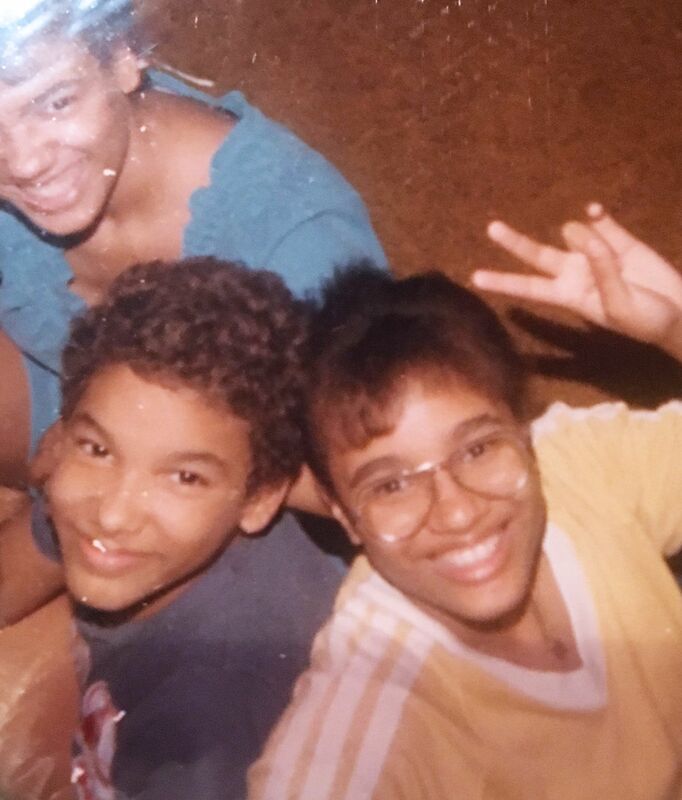 Her younger brother is now a PhD in political science. He is married. His son is on the spectrum. So is Dr. Clemente’s own 10-year-old daughter, Gabby. 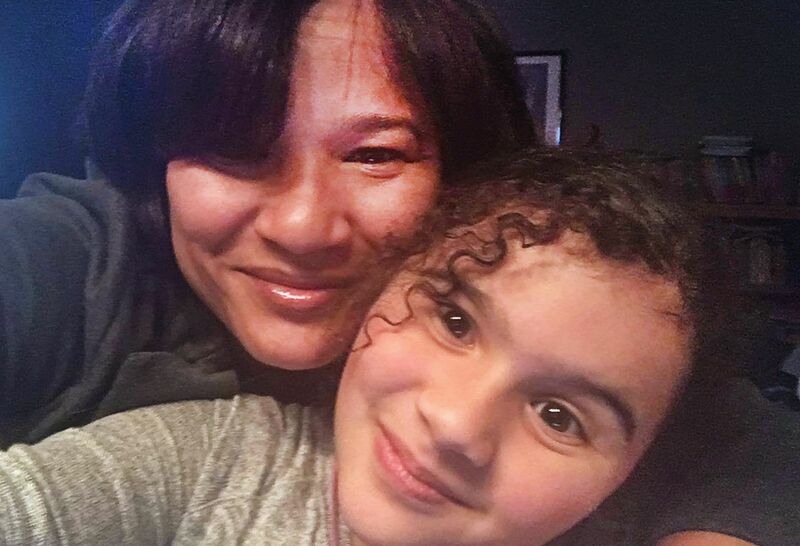 Dr. Clemente isn’t worried about transition yet for her own daughter because she is high functioning and received high-quality services early. She is, however, concerned about other children. Then there are children who are not high functioning like her brother and daughter. “You have to think about the other end of the spectrum. What about the children who scream all day? The ones who smear feces on the wall? The community needs to understand that there are cases like this. They're going to grow up too,” she says. Jackie Mandel has long thought about her son’s life when he grows up. The Ascent school had been a boon to Jonathan and the family, but as he got older it wasn’t clear that a day school was going to be enough for him. She thought about basic skills and behavior such as making the bed or loading a dishwasher. Though he could have learned these skills at home, the level of intensive instruction necessary would have been very challenging for him and the entire family. Beyond that, she thought about his life outside of school. It was not clear to her they could prepare Jonathan for life as a thriving adult at home. This led the family to Anderson Center for Autism, where Jonathan has lived for the past two years. For the second time, Jackie had to send her son far away. This time a little yellow school bus wouldn’t bring him home every afternoon. 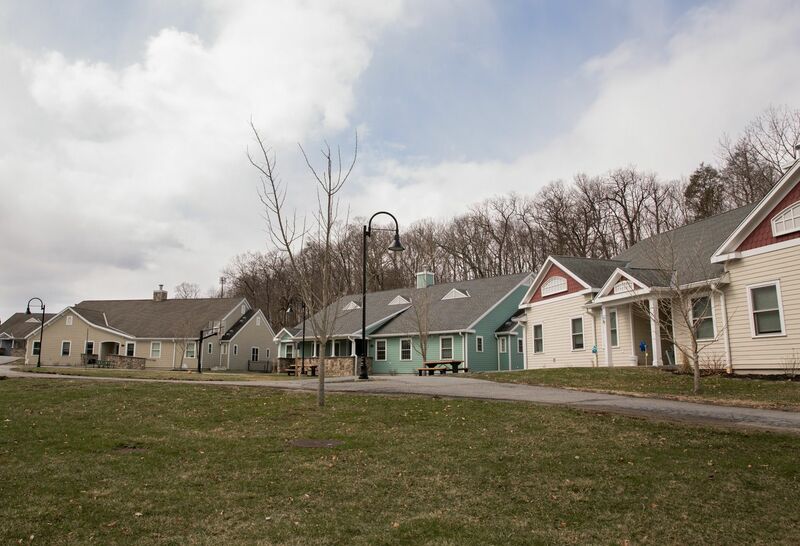 Anderson Center is composed of school buildings and residential homes for the students. The students there tend to need more support in their activities of daily living such as brushing their teeth. He can’t stay there forever, though. At 21, he must transition. 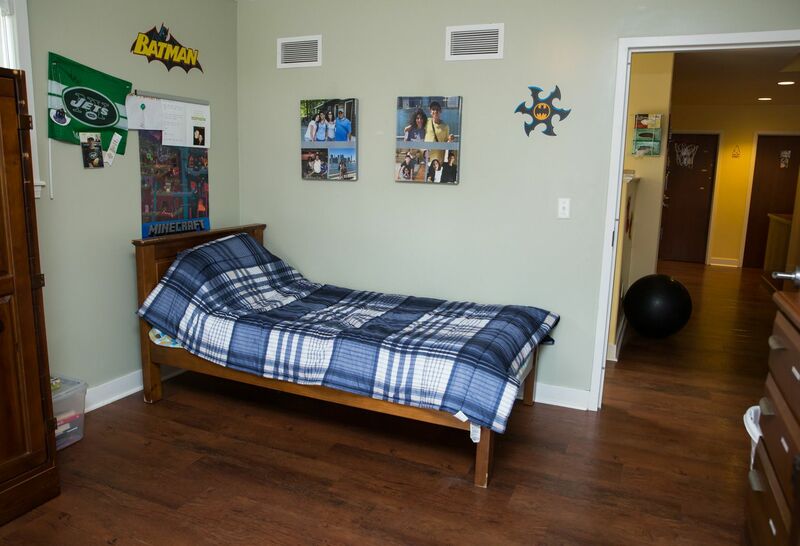 The Mandels thought of this and are already planning for placement in a supportive, residential group home for adults with autism that provides 24/7 staffing, continued skill building and programming. This kind of housing is scarce and the waiting lists can be extremely long. Living in a residential school such as Anderson Center improves the chances of finding placement after 21. It’s possible for an adult on the spectrum to live in this type of housing through their adult lives. On a gray, chilly Sunday, Jackie pulled up to the school in the family’s Toyota Sienna and went to Holly House to meet him. Jonathan was ready. They had a four-step plan, a favored routine. First, a bagel in the car—plain or onion, he likes both. Then lunch at their favorite spot, the Palace Diner in Poughkeepsie. 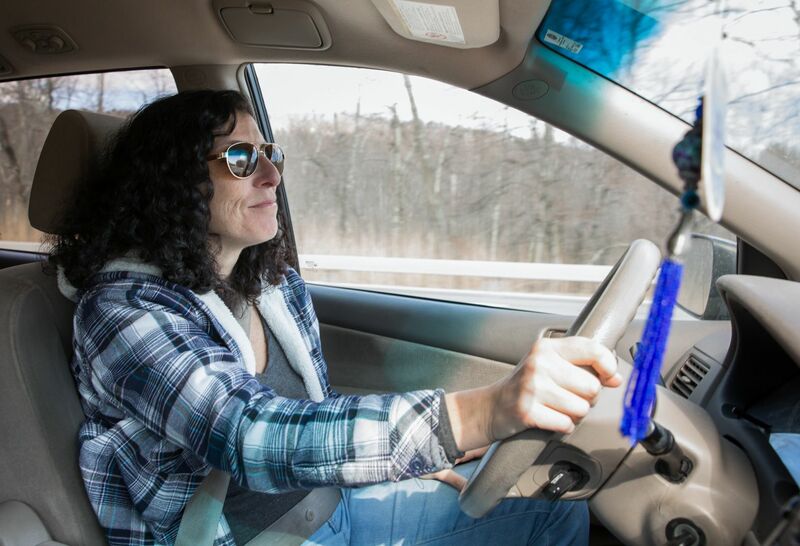 As she drives, Jackie reaches into the backseat and holds Jonathan’s hand the way he likes. 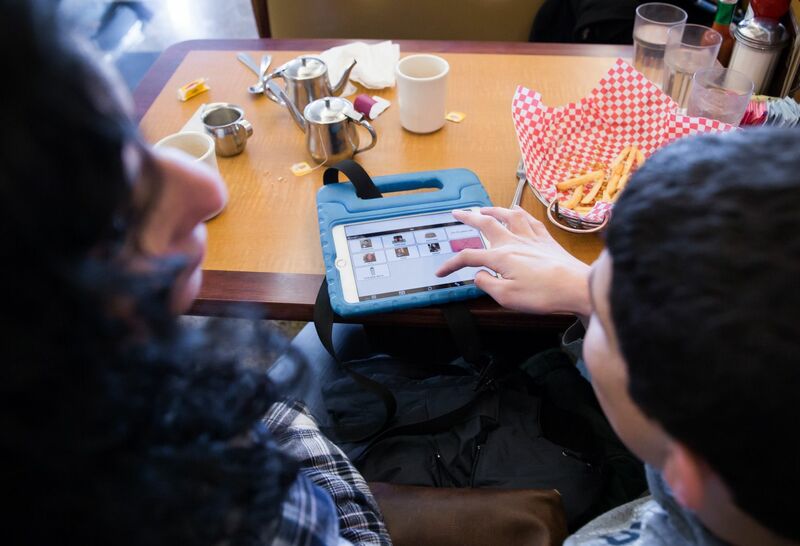 At the diner, Jonathan uses the Proloquo2Go app on his iPad to “speak” and order his favorite meal for himself—chicken nuggets and fries. Even after a whole bagel, he makes short work of his meal, just like how many teenage boys tend to plow through a plate. He’s grown about 6 inches since he’s been at Anderson Center. Next, they visit the scenic Walkway Over the Hudson that connects Dutchess and Ulster counties. Jonathan walks arm in arm with Jackie, his preferred way to stroll with mom, peppering her with kisses and random hugs. “He’s got a mushy personality,” she says. “He’ll give me a huge hug and kiss in public. I love it. I don't want to have him disconnect from me. 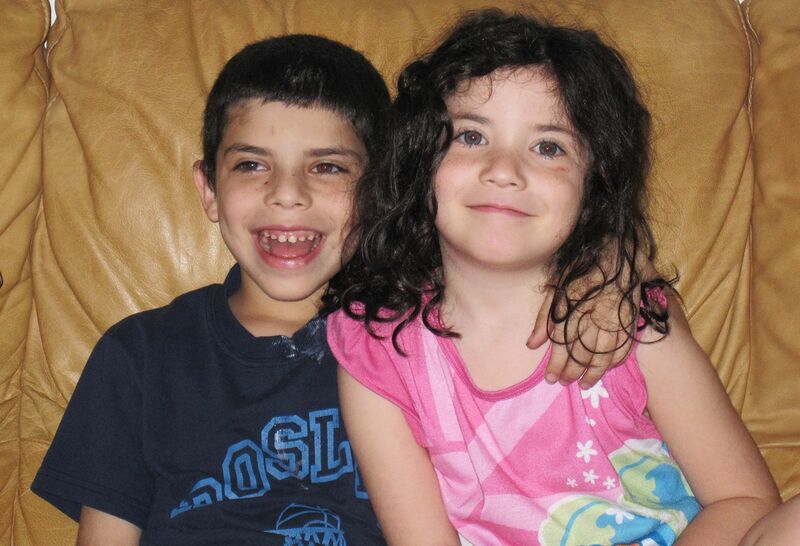 That's an issue with so many people with autism, that they're not connected.” Still, Jackie says, it’s another reminder of all the little things he may still need to be taught—when and where those behaviors are appropriate and when and where they may not be. 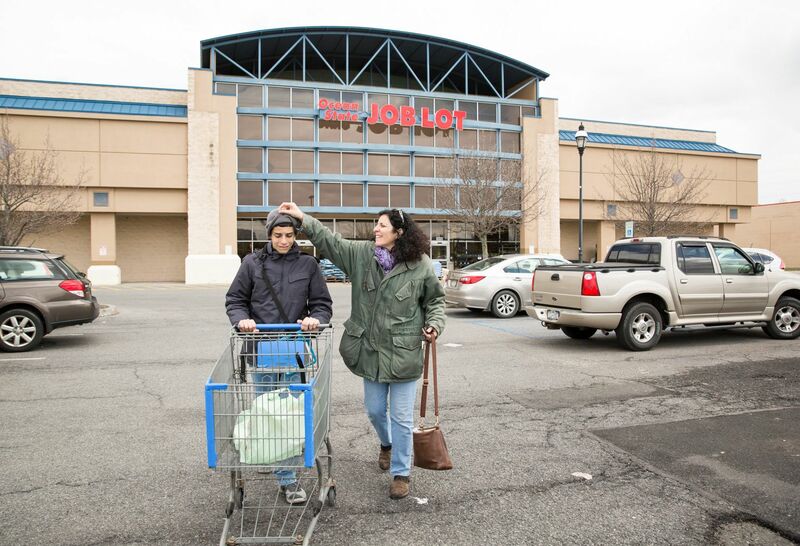 Their next-to-last stop is the Ocean State Job Lot store where they like to spend time when it’s cold out. Jonathan enjoys walking through it, but his favorite department is carpets. He runs his fingers over them or lies on top of them, simply enjoying their texture. Find out more about Dr. Saidi Clemente and other Northwell Health physicians using the Find a Doctor tool. Learn more about the Division of Developmental and Behavioral Pediatrics at Northwell Health. Autism Speaks is focused on the lives of individuals on the autism spectrum and their families.